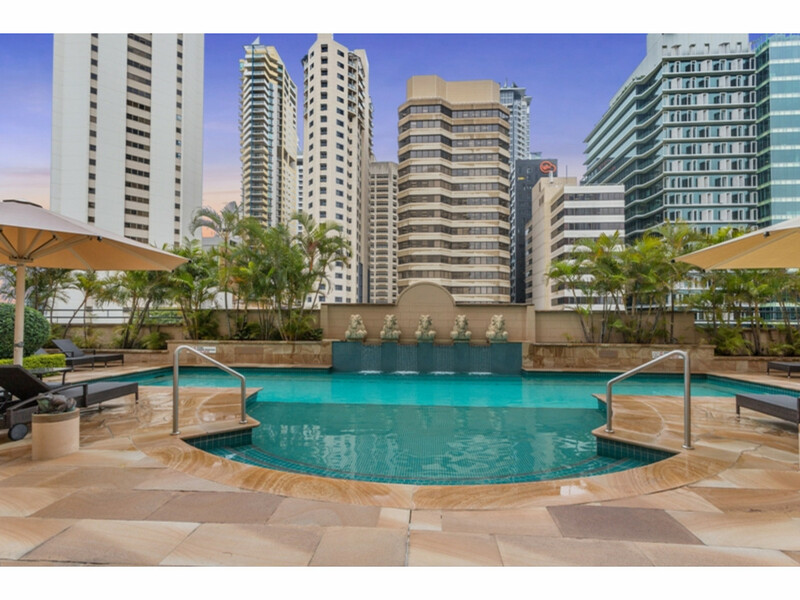 Seeking a luxury lifestyle or a quality investment with a point of difference? 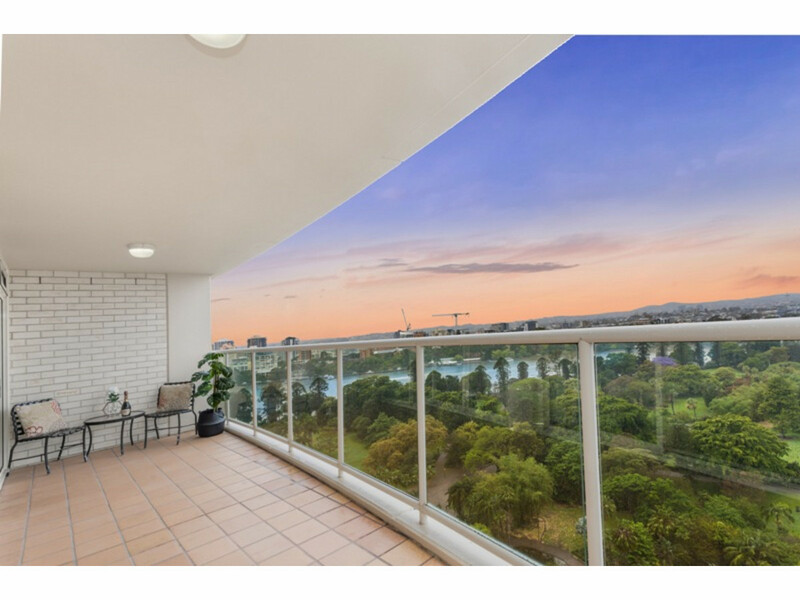 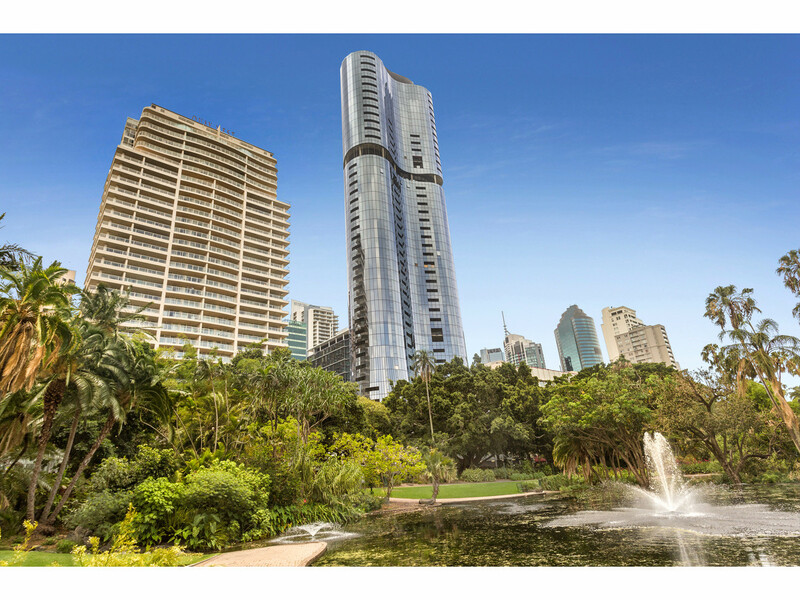 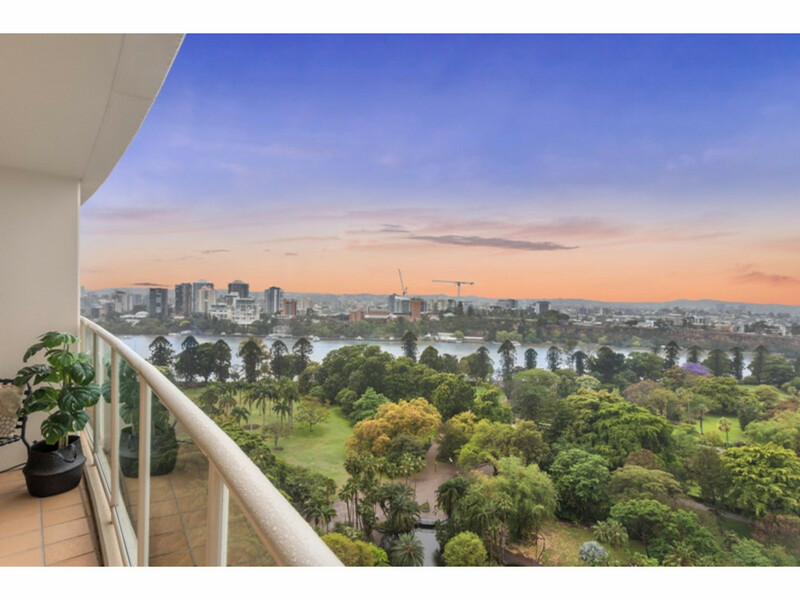 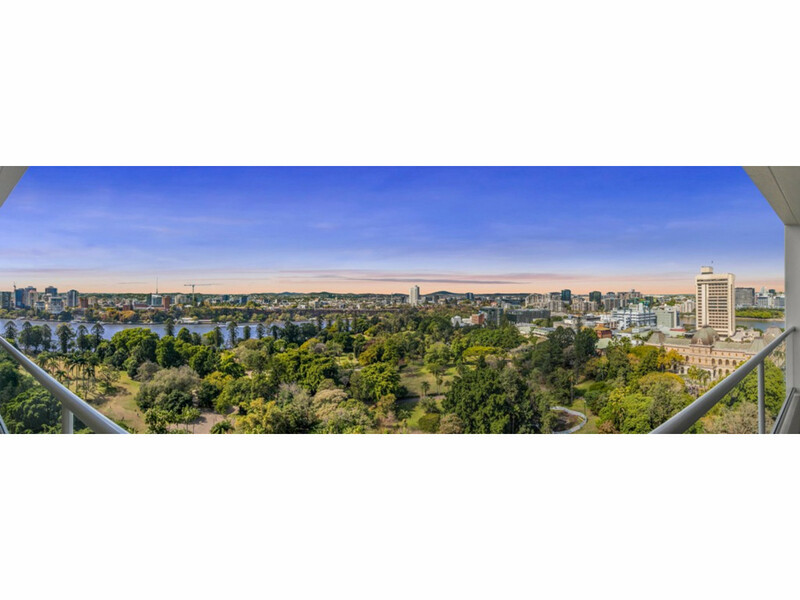 This exceptional apartment is positioned on level 18 in the renowned Quay West Mirvac development boasting never to be built out panoramic views of the Brisbane River, Botanical Gardens, Kangaroo Point Cliffs, Southbank Parklands and beyond. 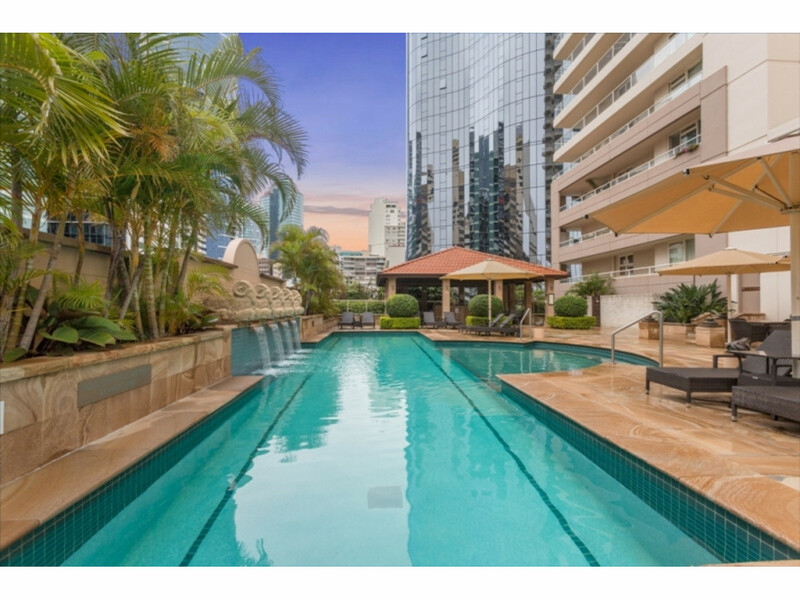 Enhancing the appeal of this prestige property is the facilities, an outdoor Mediterranean-style heated lap pool with waterfall, enormous sandstone terrace and covered sundeck. 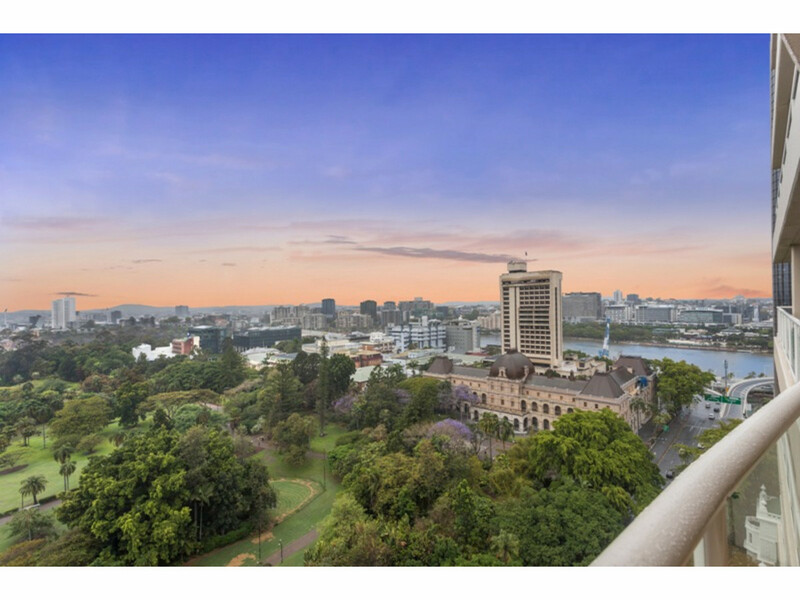 The central city location is unrivalled – across the road the Botanical Gardens and Brisbane River offer a ‘back to nature’ haven, with many walking and cycling paths providing active lifestyle options and the chance to unwind after a busy day. 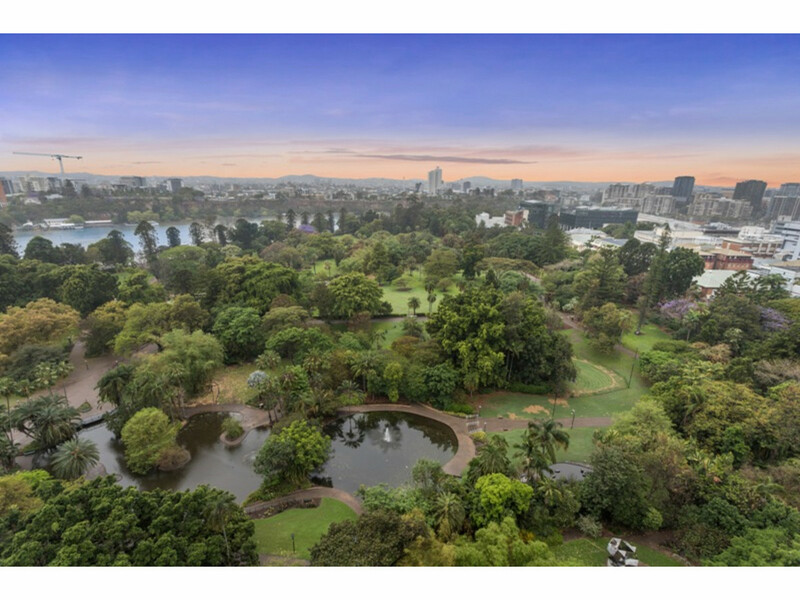 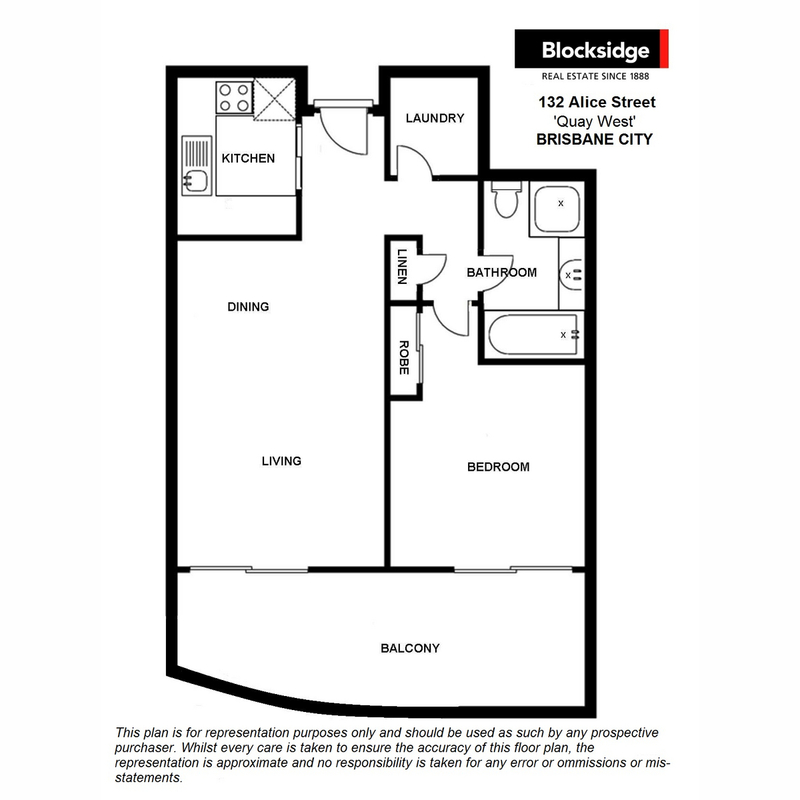 Few capital city residences can boast the “acres of backyard” you’ll enjoy here! 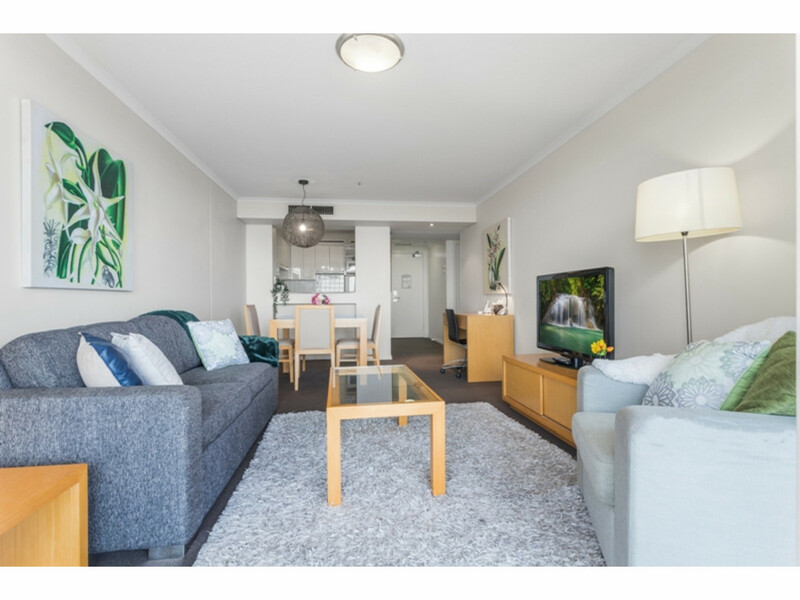 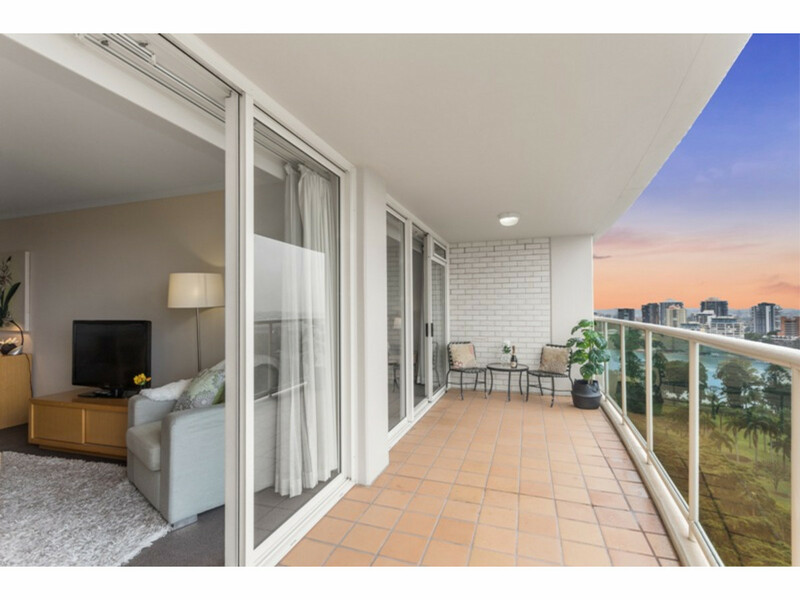 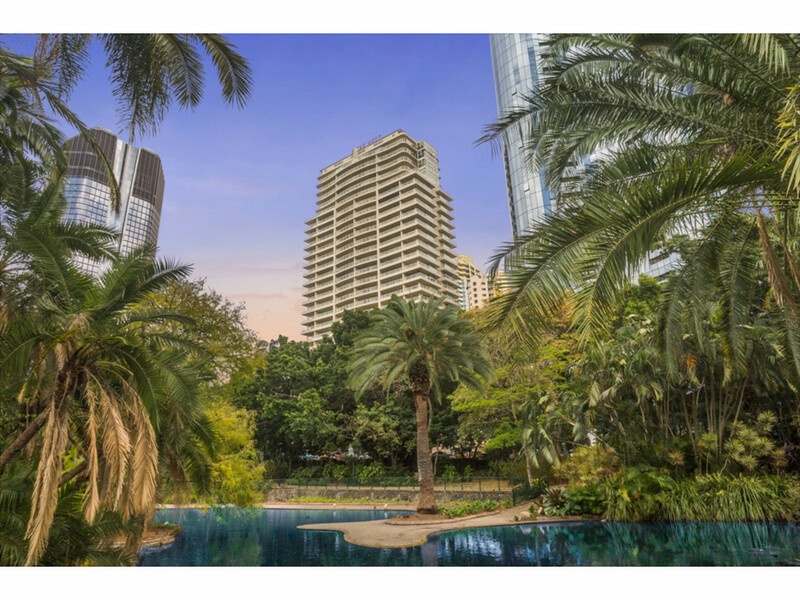 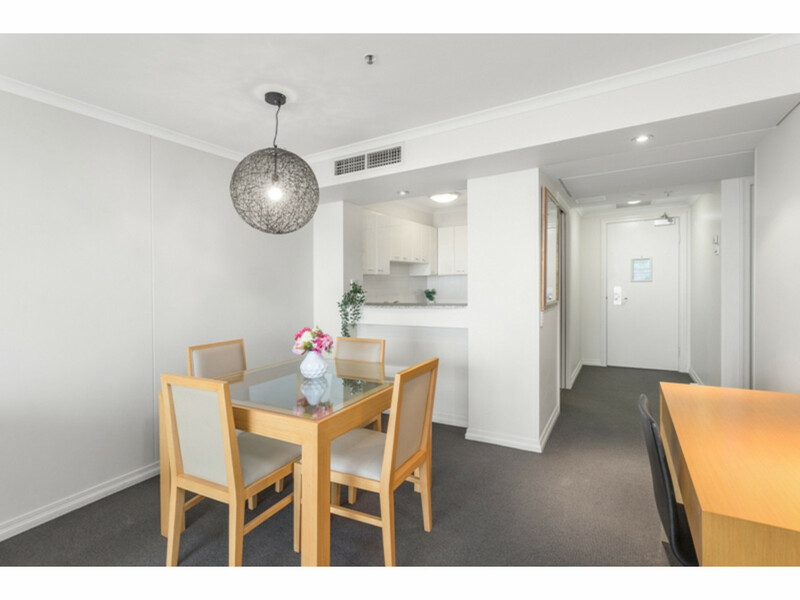 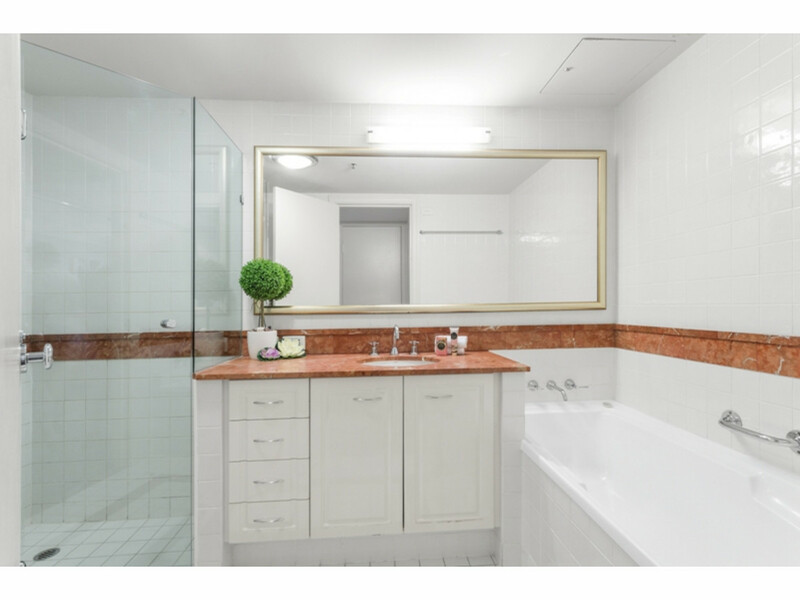 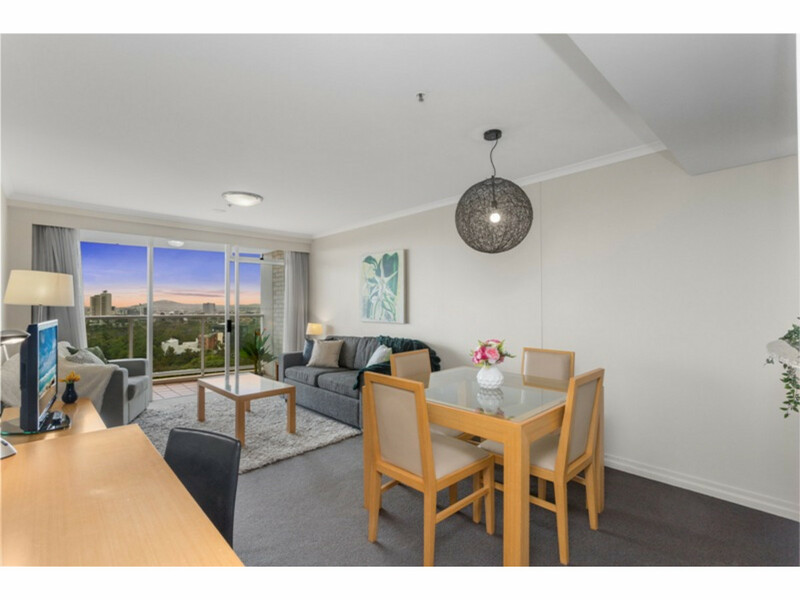 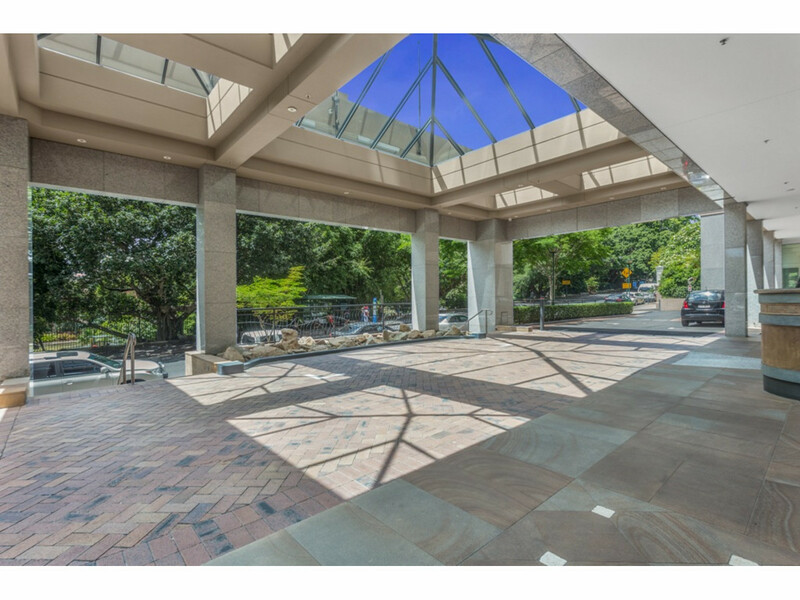 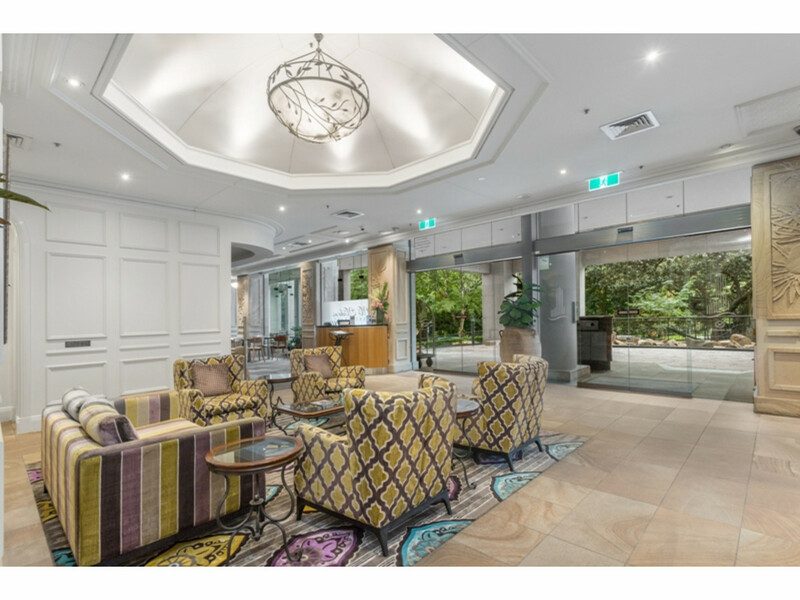 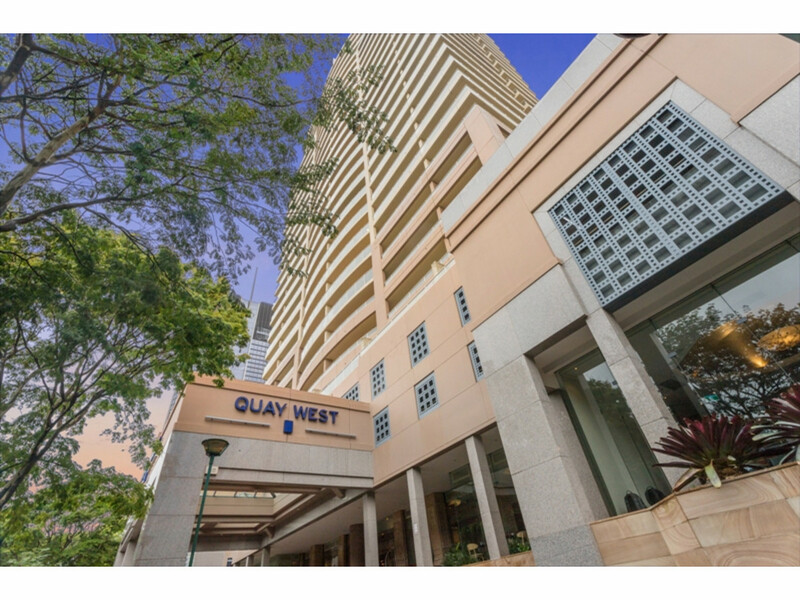 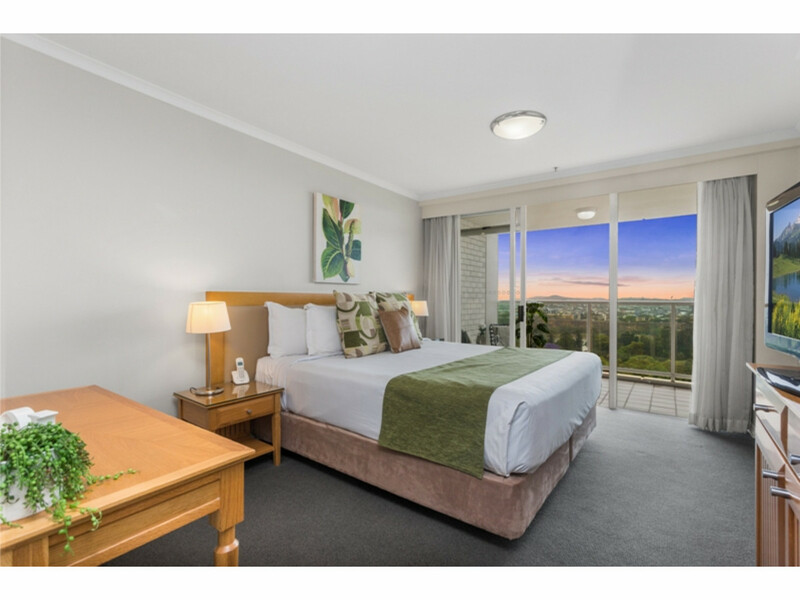 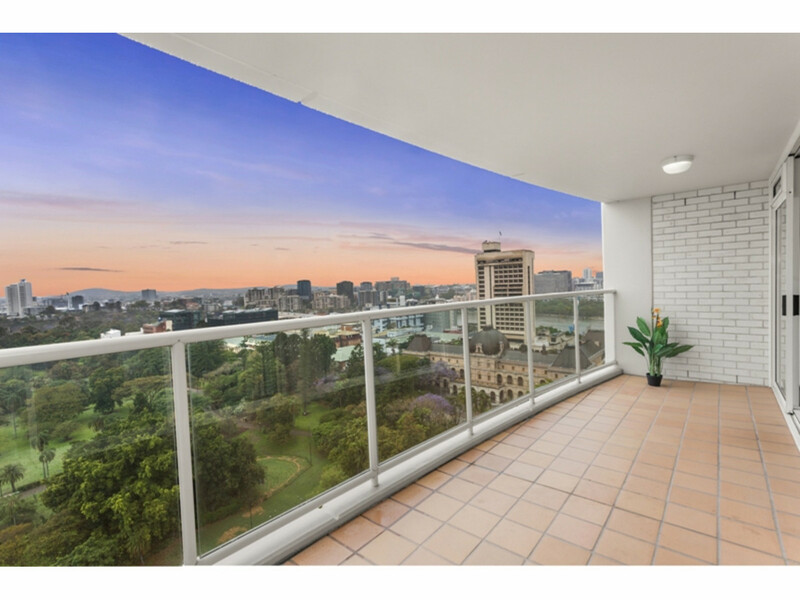 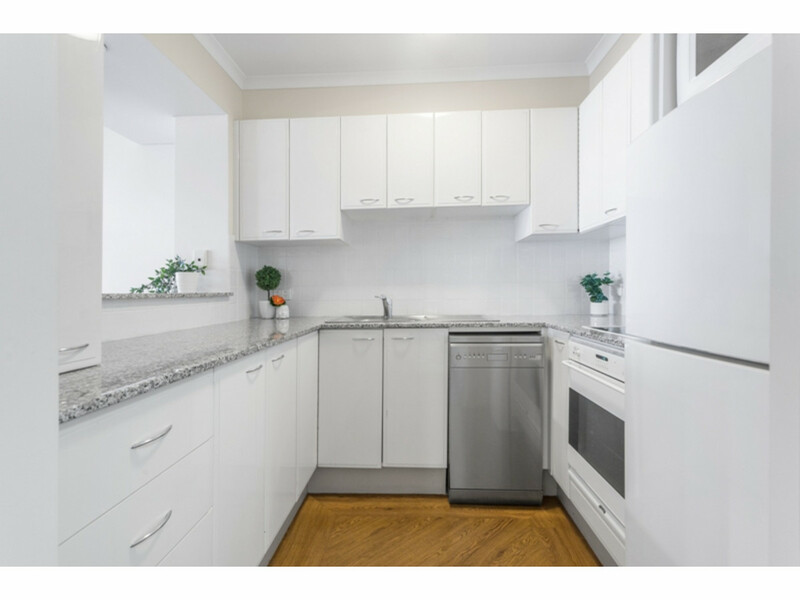 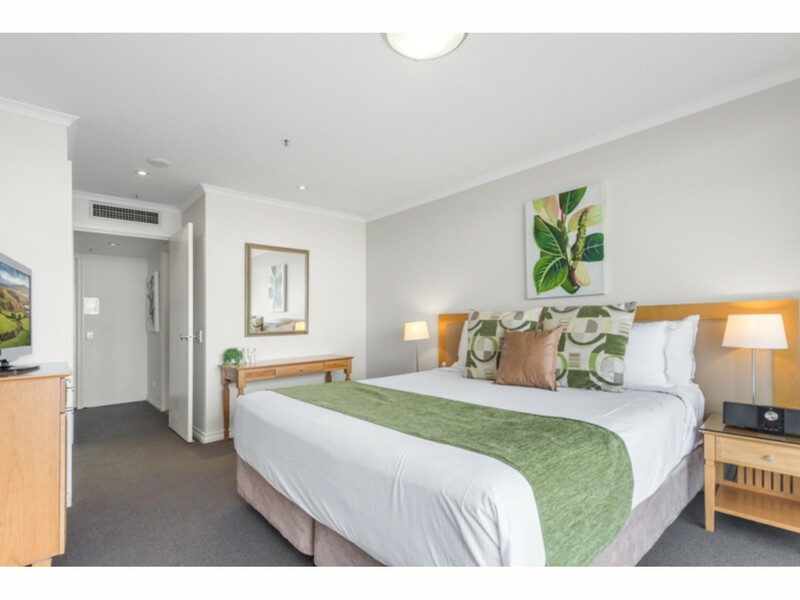 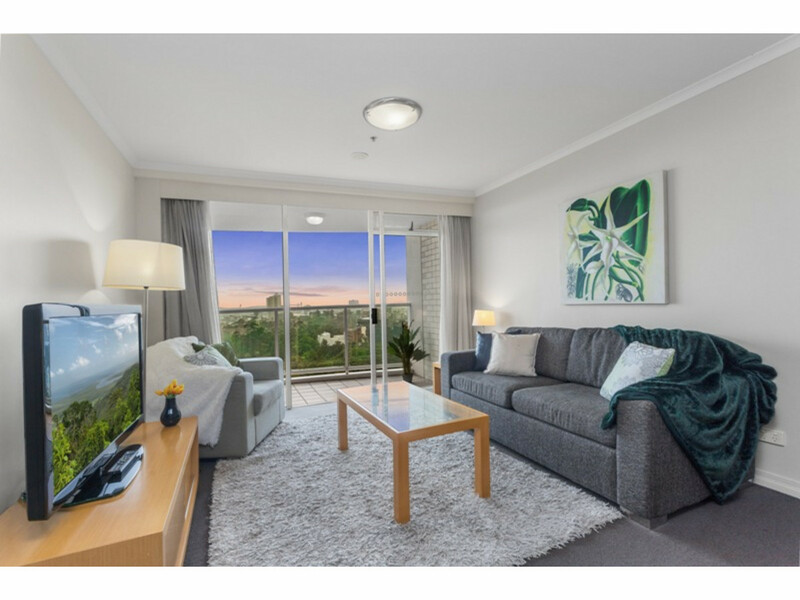 It’s also just a short stroll to the Queen Street Mall, close to Parliament House, QUT and with easy access across the bridge to Southbank Parklands and Cultural precinct as well as direct access to the M1 freeway to the Gold Coast and ICB to the Sunshine Coast. 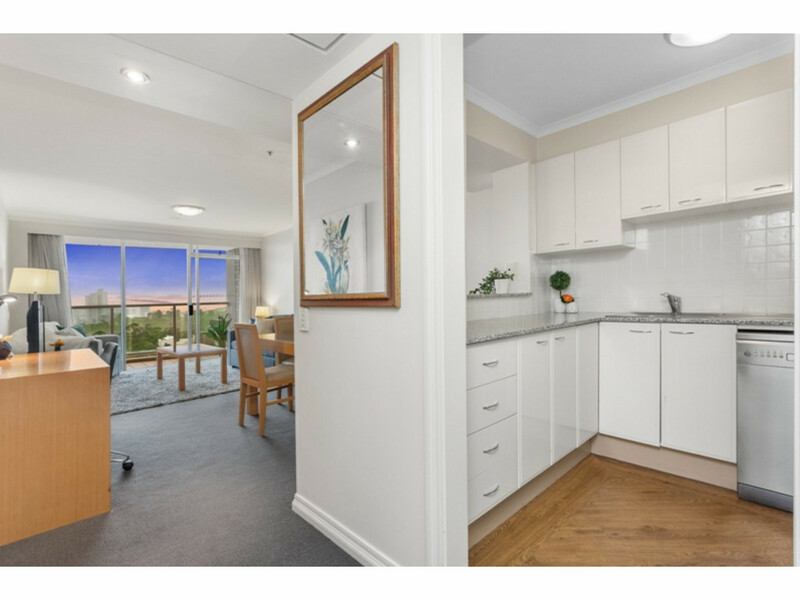 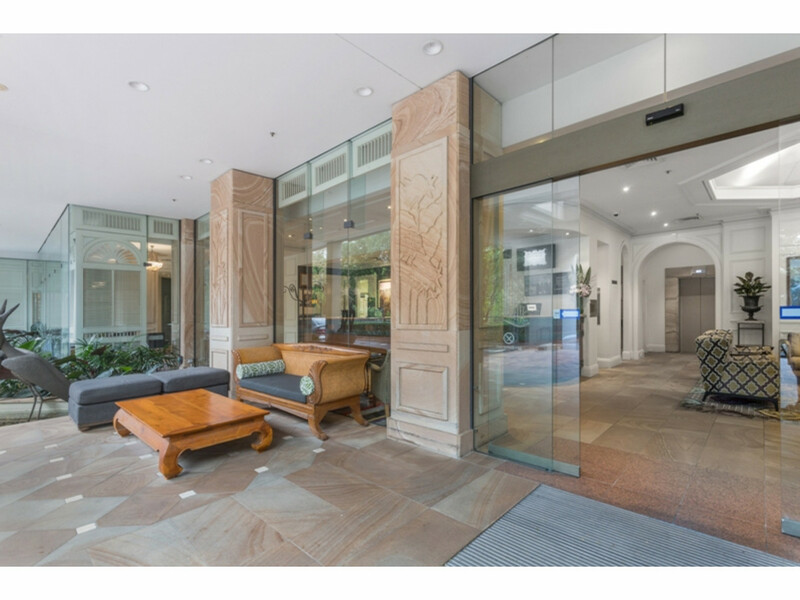 This apartment simply must be inspected by anyone seeking a luxury lifestyle residence or a quality investment with a point of difference!